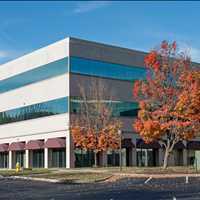 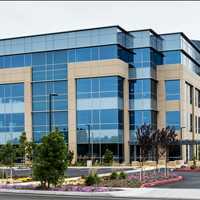 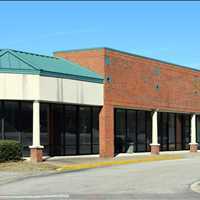 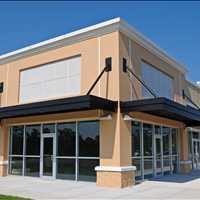 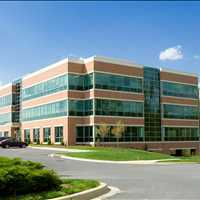 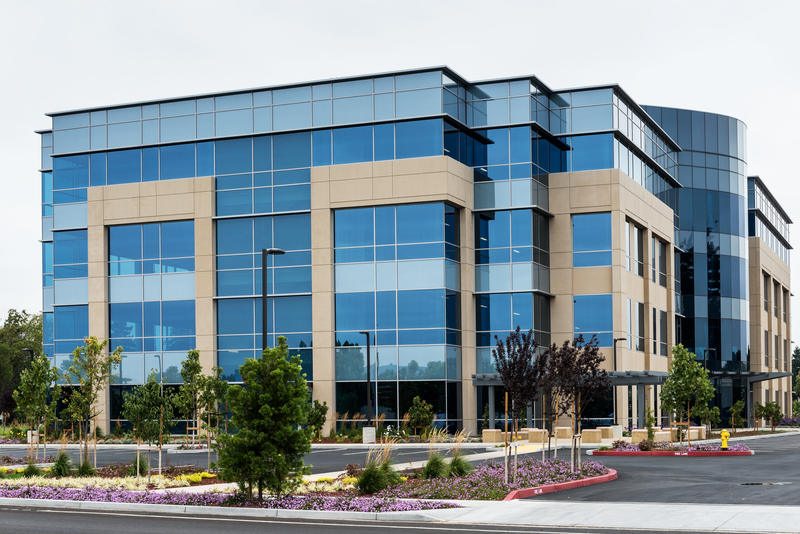 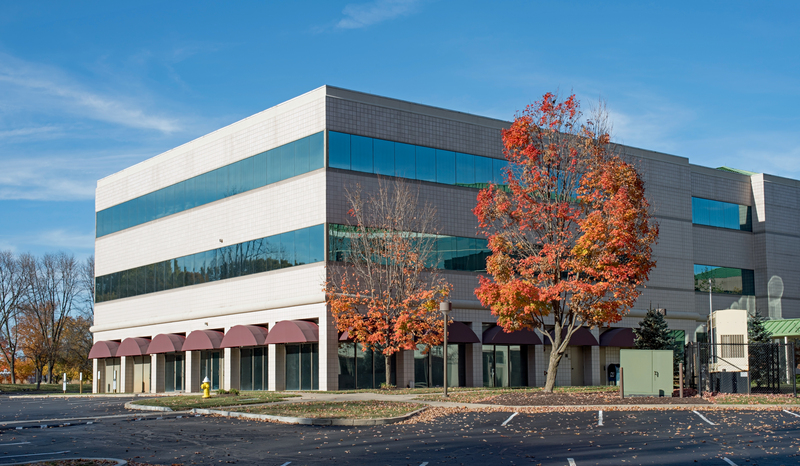 Commercial property owners in Charleston South Carolina that are in need of commercial roof repair or replacement services rely on Titan Roofing. 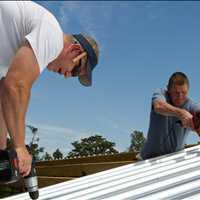 We are a certified roofing company here in Charleston South Carolina with 25+ years of experience in the industry, making us fit for any roofing project no matter how big or complex it may be. 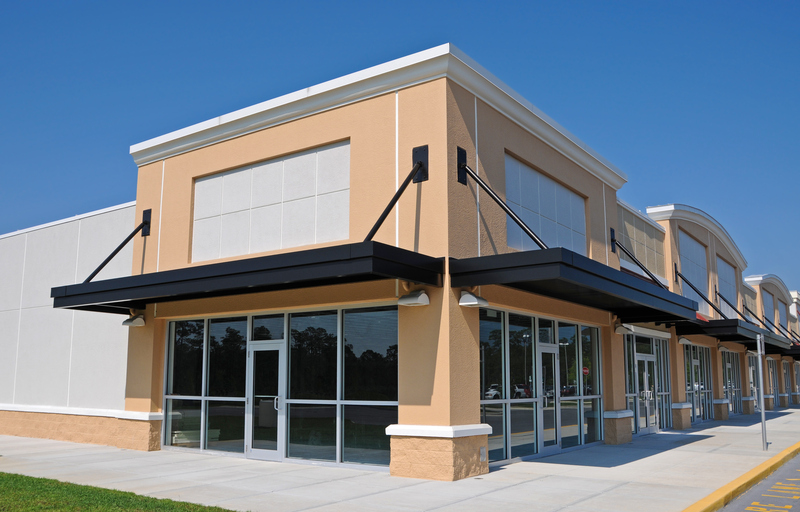 Discuss your needs with us today and schedule your free commercial roof inspection in Charleston with us today, call 843-647-3183. 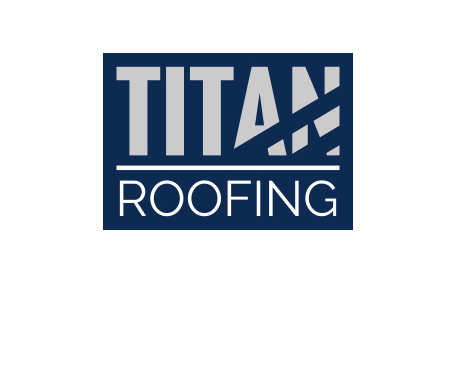 At Titan Roofing, we understand that your roof is protecting what is likely one of your biggest and most important investments. 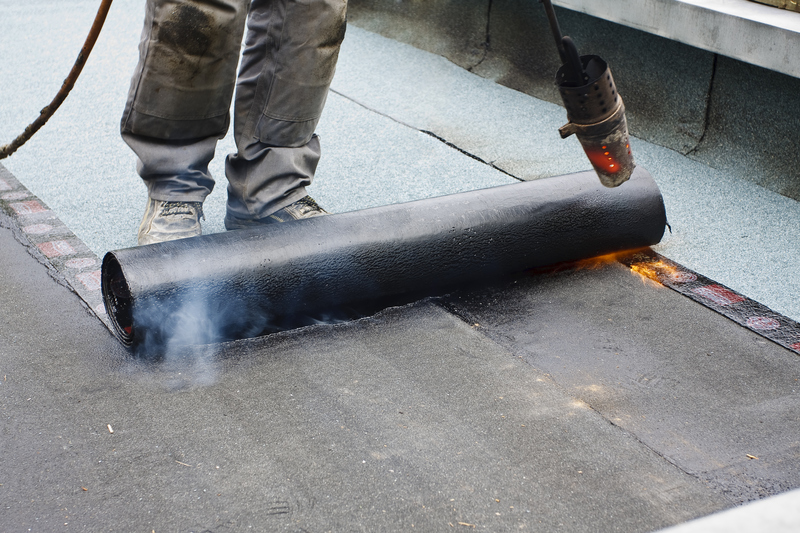 That’s why we conduct a full assessment of your roof to best determine its needs before starting any work at your property. 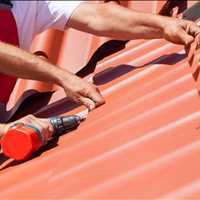 We work on metal and shingle roofs and can provide you with the quality repair or replacement services that your roof needs. 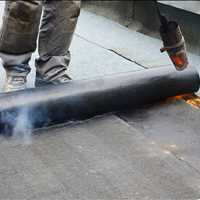 We also offer TPO MODBIT and EPDM roofing solutions for slightly-sloped roofs. 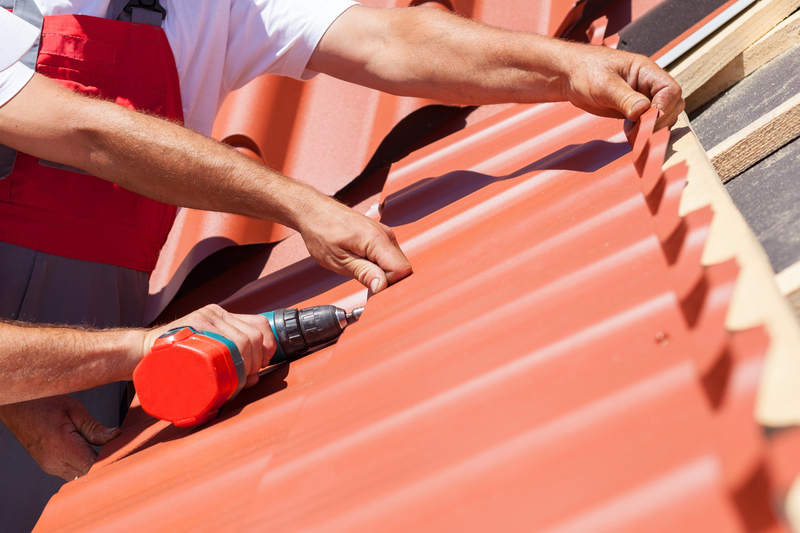 When it comes to repairing or replacing your roof, working with the best in the business is the smartest decision you can make. 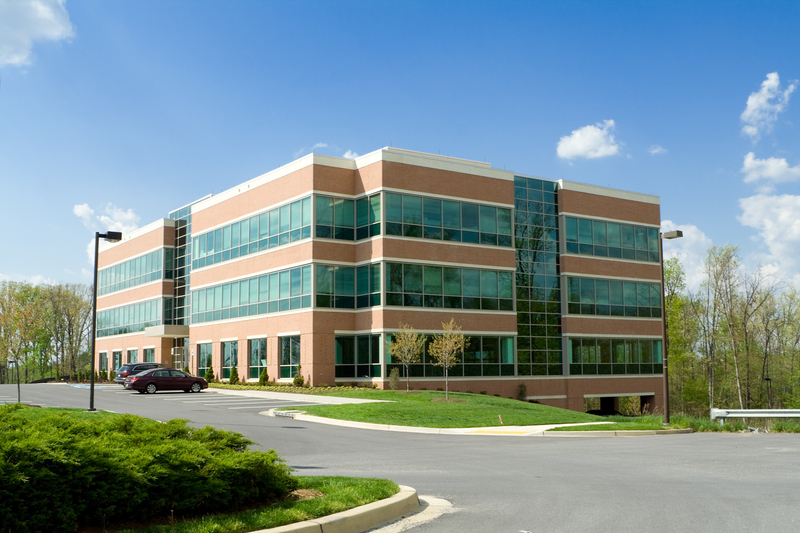 We will work with you one on one throughout the entire process, ensuring we keep you informed along the way. 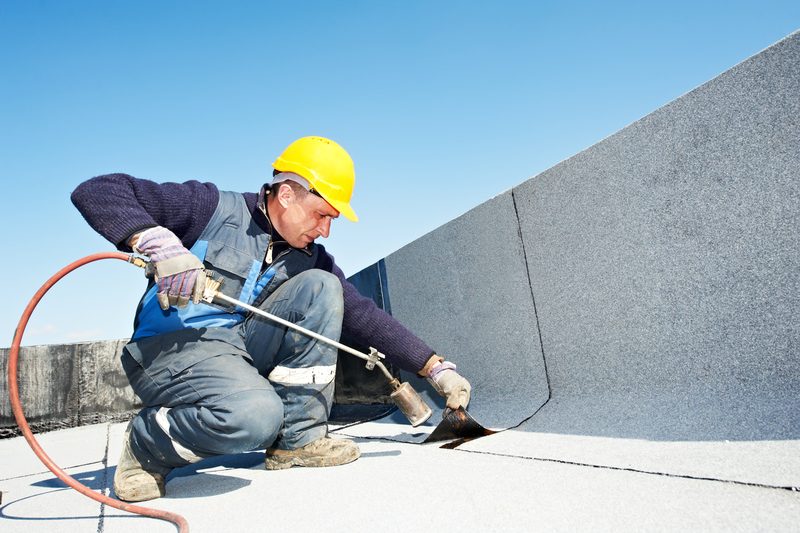 Schedule your Charleston commercial roofing services with Titan Roofing today by calling us at 843-647-3183. 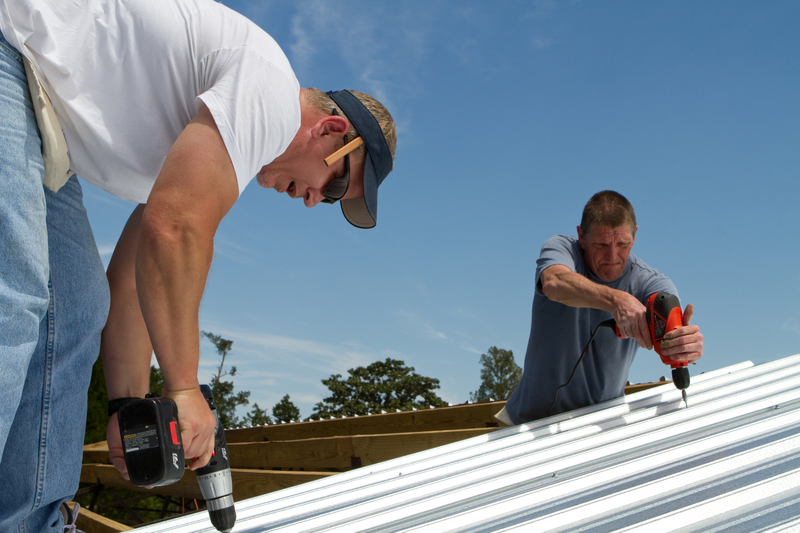 We can often times offer same-day roof inspections so be sure to call us right away when you need roofing repair or replacement services in Charleston. 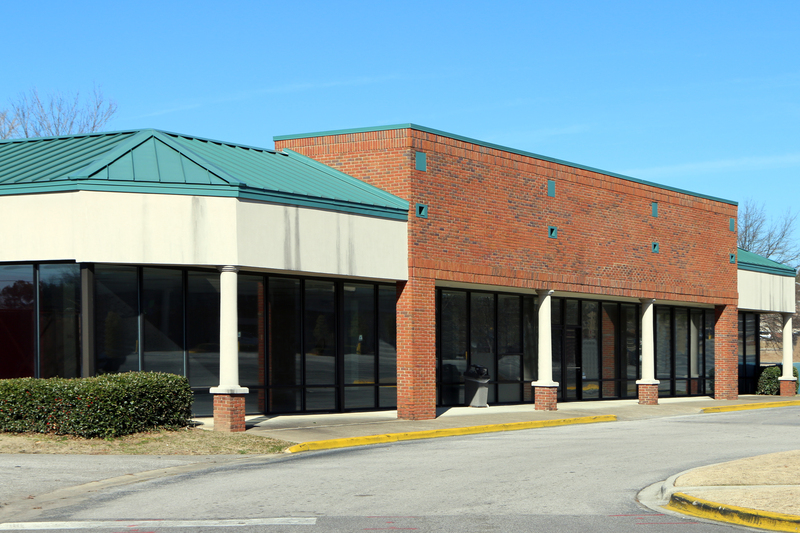 Let us put our years of experience to work for you, call 843-647-3183 to discuss your needs with us.